Description: Season Fairies create and control the weather using special musical instruments. 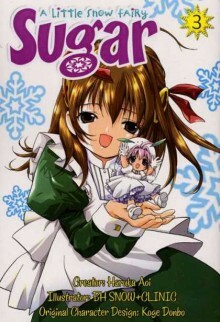 Sugar, an apprentice Snow Fairy, and her friends Salt and Pepper, all want to become full-fledged Season Fairies. But the only way to achieve this is to search for and find the "Twinkles" that will make their magical flowers bloom!